A nine-member Board of Directors composed of elected and appointed municipal officials governs the Pool. Administration is provided by the MML's Risk Management Services Division. Learn more about serving as a Pool Board Director and how to apply. Dave has more than twenty-one years' experience as a municipal official, serving as the manager in the Village of Hillman. 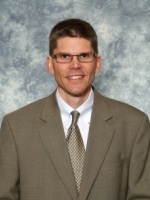 Dave is a past member of the Michigan Municipal League Board of Trustees and several MML committees. He is currently a member of the Northeast Michigan Council of Governments board, Hillman Community Radio board and the NorthEastern Michigan Rehabilitation and Opportunity Center (NEMROC) board. Dave is also active in several local and regional civic organizations. Paula has more than twenty-one years' experience as a municipal official, serving as the mayor in the City of Burton since 2010. She was a member of the Burton city council from 1991 – 2000 and 2008 – 2010. From 2001 – 2006 Paula was the 50th District State Representative. She is active in several local civic organizations. Robert has more than eight years' experience as a municipal official, serving as the mayor in the City of Monroe since 2010. He is a member of the Michigan Association of Mayors. Robert retired as Major, Michigan State Police after thirty years of service. He is active in several local civic organizations, including the River Raisin National Battlefield Park Foundation and Monroe County Business Development Corporation. 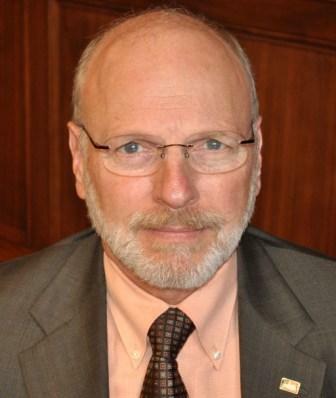 He also serves as First Vice-Chair for the Southeast Michigan Council of Governments (SEMCOG). Jason has over two decades' experience as a municipal official, serving since 2005 as the City Manager of Ionia. He is a member of the International City Management Association and the Michigan Local Government Association. He serves as Chairman of the Sparrow Ionia Hospital Board of Directors and is a Trustee on the Sparrow Ionia Hospital Foundation Board. Jason is also a member of the Ionia Rotary Club and serves as Vice-Chair of the Ionia County Economic Alliance. Dan is the executive director & CEO of the Michigan Municipal League. Through his work with communities, Dan is recognized as a national leader in the fields of urban revitalization, placemaking, local government reform, and transportation policy. Under his leadership, the League was recognized by Crain's Detroit Business as a “Cool Place to Work” in 2011. Model D Media recently referred to him as “an urban thinker with an eye for the small, oft-unnoticed changes that can make ‘places’ out of streets and buildings.” Dan serves on the Placemaking Leadership Council and previously served on the Michigan Future, Inc. Leadership Council and the board of directors of the National League of Cities. Prior to his current position, Dan served for four years as the lead advocate for Michigan’s communities in Lansing and in Washington, where he concentrated on a number of key issues including transportation, land use, and urban redevelopment. In 2010, Dan added radio talk show host to his resume as host of The Prosperity Agenda on News/Talk 760 WJR, which is Michigan’s highest-rated talk station and can be heard throughout the Midwest and Canada. He is a frequent blogger and a contributing author to the books The Economics of Place: The Value of Building Communities Around People and the recent followup Economics of Place: The Art of Building Great Communities. Dan is a frequent speaker on matters pertaining to cities and villages. In 2012, he was selected as the Strategic Association Leader of the Year by the Michigan Society of Association Executives. 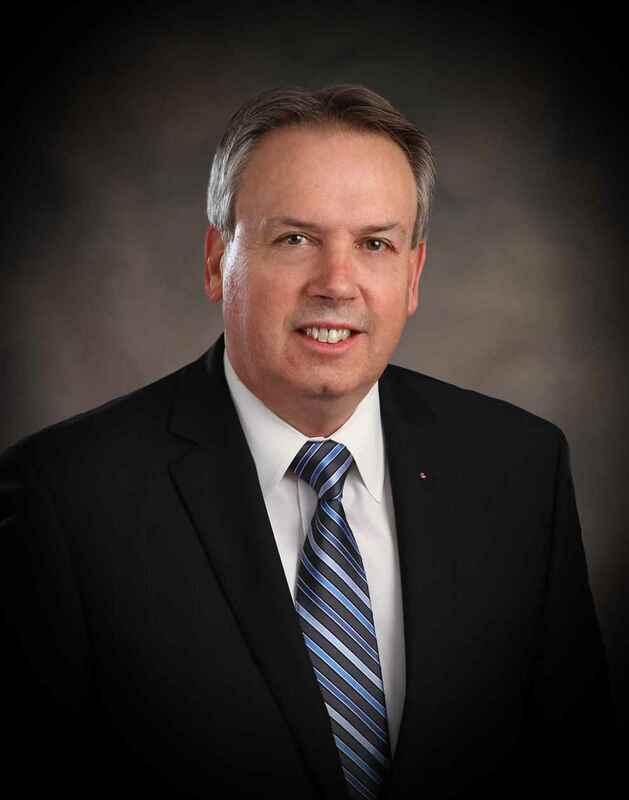 Ken has over eighteen years' Michigan municipal government experience, serving as the city manager of Clare. He previously served as a commissioned officer in the U.S. Armed Forces for thirty years in leadership positions in armor, aviation, law enforcement, installation management, and the diplomatic service in Europe, the Far East, the Middle East, Africa, the Caribbean, and various locations within the U.S. He is a Rotarian and member of the Michigan Local Government Management Association and International City Management Association. Penny has been a municipal government official since 1988, having served as Clerk, Treasurer, and Manager. She currently serves as Traverse City's Assistant Manager. 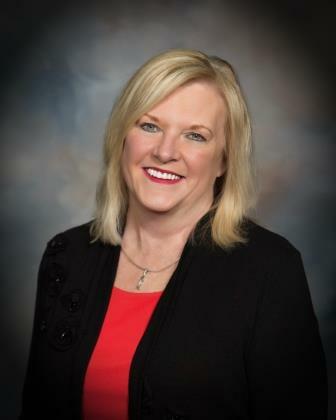 Penny is an active member of the Michigan Municipal League, having served on its Board of Directors and as Vice-Chairperson of Region 6. She is also a member of the Michigan Municipal Executives (formerly Michigan Local Government Manager’s Association), serving as its President in 2013. She is a member of the Board of Directors for the Grand Traverse Regional Community Foundation. Sue has over twenty-nine years' experience as a municipal official, serving as mayor of the City of Fenton for the last sixteen. She was appointed to Fenton’s city council in 1985 and has been a continuous member since that time. Previously, she was a member of the Planning Commission from 1978-1985. Sue is a member of the Michigan Association of Mayors and is also active in several local and regional civic organizations. Jean has more than six years experience as a municipal official, currently serving as Mayor in the City of Menominee. She was a member of and served as chair of the Menominee planning commission for several years prior to becoming mayor. Jean is active in several local civic organizations. Mike oversees all administrative, financial and regulatory aspects of the League’s casualty and worker’s compensation insurance programs. He is responsible for implementing the policies of the insurance program governing boards and for reporting operating results to the Pool and Fund boards and members. Mike has been with the League since 1990. Previous to his appointment as Director in 2004, he held the positions of Claim Manager and Assistant Director of Risk Management. Mike also spent eight years with a national insurance carrier as a multi-line claims supervisor. A 1981 graduate of the University of Michigan – Dearborn, Mike is currently pursuing the Chartered Property Casualty Underwriter (CPCU) designation.